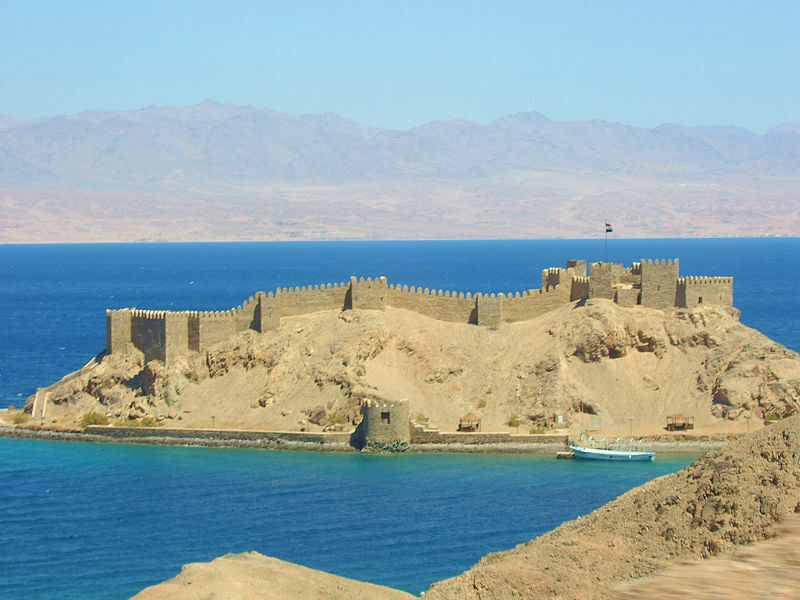 The sites, said Minister of Antiquities Mamdouh Eldamaty, are the Old City of Alexandria, the Ptolemaic Temples in Alexandria, and Al-Gundi and Salaheddin fortresses on Pharaoh Island in Sinai. 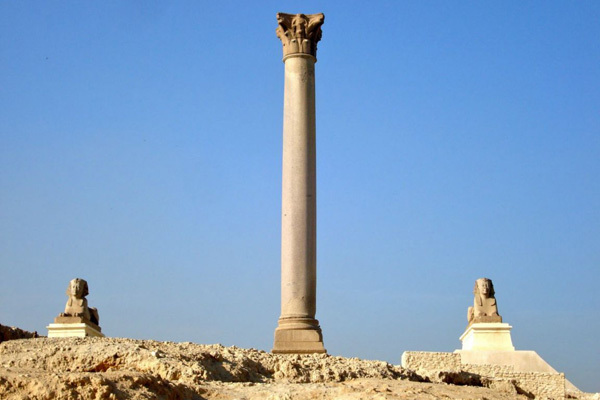 He explained that the sites that would be registered for the Old City of Alexandria include Kom Al-Shuafa, Kom Al-Dikka, the Pompey Pillar and the underwater antiquities in both the eastern harbour and Abuqir. 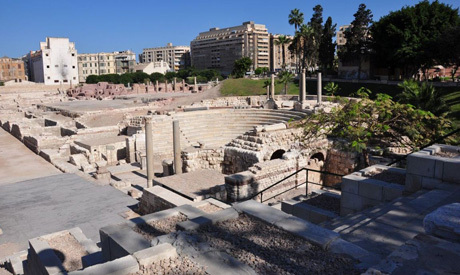 A collection of Islamic monuments, among them the cistern of Ibn Al-Nabih and the old Alexandria towers, would also be on the documentation list. Ahmed Ebeid, co-ordinator for international organisations in the ministry, told Ahram Online that the ministry’s permanent committee is to meet soon in order to discuss and review the documentation files of the sites before sending them to UNESCO. He added that the ministry is now organising a number of workshops to train archaeologists and curators on preparing documentation files for other archaeological sites.